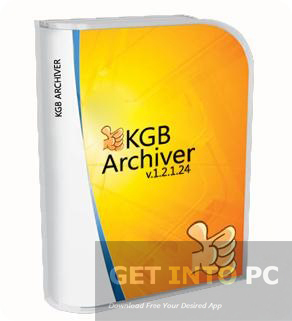 KGB Archiver Free Download Latest version for Windows. It is full offline installer standalone setup of KGB Archiver best Compressor for 32 bit 64 bit PC. KGB Archiver is the powerful compression utility that can not be compared with the ordinary compression tools as it can create the tinniest of the archives and can compress the size of the files considerably. The compression rate of this tool is quite amazing. This application though small and relatively plain looking is very powerful. The compatriots to this application are way behind when it comes to compression size. You can create archive in either ZIP or KGP formats and the compression rate can be set manually from minimum to maximum. And apart from compression you can also set the password for your files so that they can be made secure. The compression is not only high compared to its counterparts but the time taken in compression is also very less. 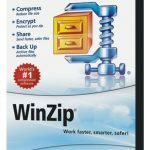 It gives better result than 7zip. Once the compression is started KGB Archiver will show you the time remaining plus the original and the projected size. 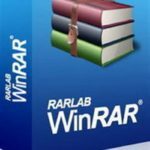 On an ending note we can say that KGB Archivers is a very handy tool which can be used for creating archives with high compression rate. 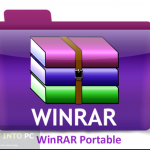 Personally I prefer Winrar which is easy to use and fast because of multi threaded approach. Below are some noticeable features which you’ll experience after KGB Archiver free download. 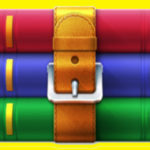 Can create archives in KGB and ZIP formats. Can also set passwords on your files. Takes less time in compression. Before you start KGB Archiver free download, make sure your PC meets minimum system requirements. Hard Disk Space: 100MB of free space required. Processor: Intel Pentium 4 or higher. 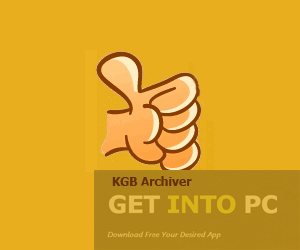 Click on below button to start KGB Archiver Free Download. This is complete offline installer and standalone setup for KGB Archiver. This would be compatible with both 32 bit and 64 bit windows.